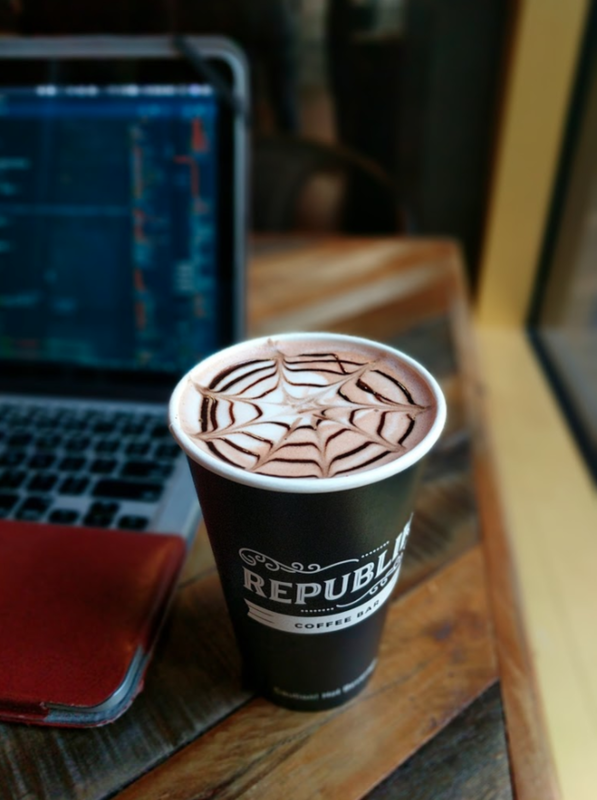 Republik Coffee Bar is a forward-thinking business, set to become the next high-end local coffee chain. 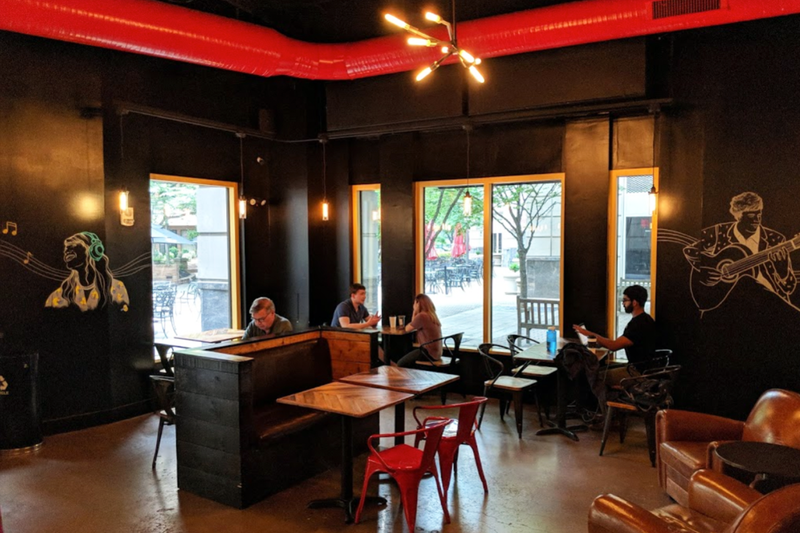 Their focus is on craft coffees, including multiple nitrogen-infused options,a host of specialty lattes as well as roasted beans by the bag. They initially approached us because they were looking to find a broker that had a feel for neighborhoods – one that understood their vision and could help narrow the search field. 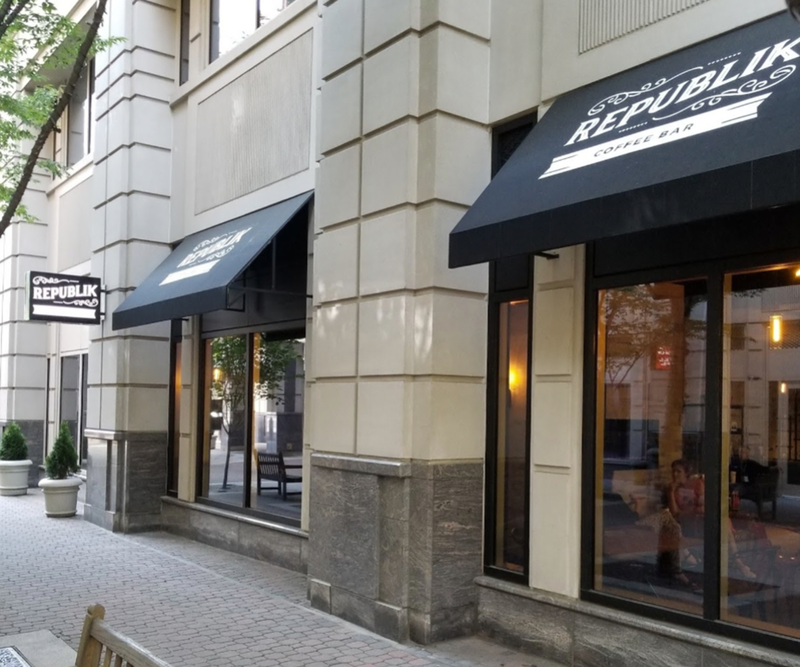 Republik is well on their way to becoming the favorite local coffee bar meet-ups no matter what neighborhood they go into. 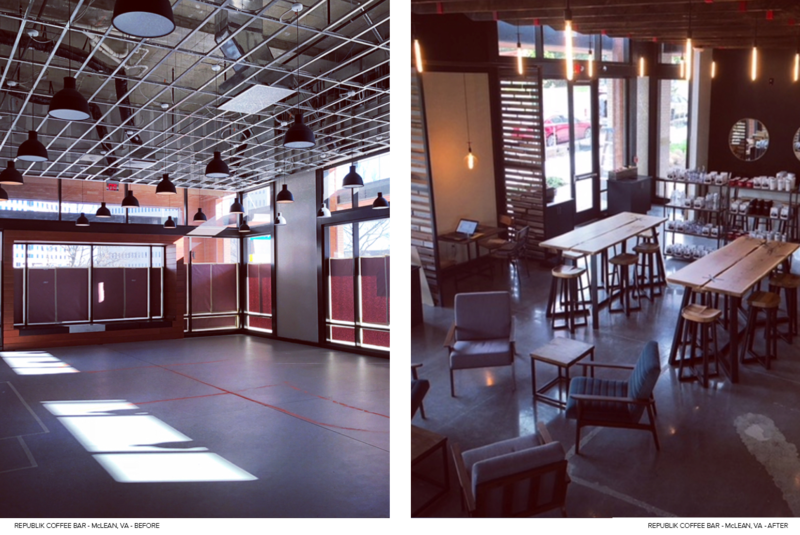 Stay tuned for more locations – coming soon.